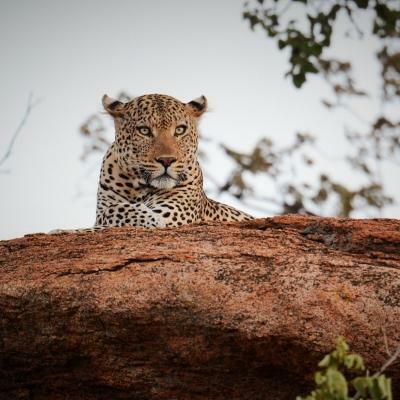 Travel to Africa and get valuable work experience by joining our Nursing Internship in Ghana. You’ll learn from qualified nurses and doctors at a hospital, shadowing them on their rounds and observing their work. This is a great way to build your practical medical knowledge and make your CV stand out. During your internship, you can rotate through different hospital departments. In each one, we’ll teach you about various conditions diseases, and how to diagnose and treat them. 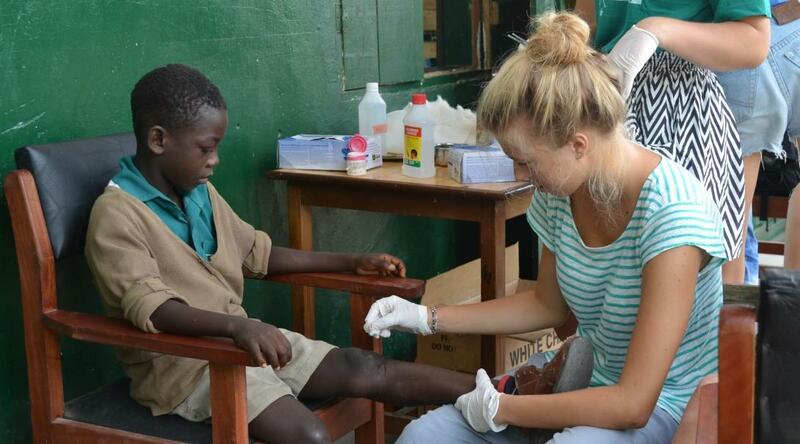 You’ll also get practical experience doing basic health checks and dressing wounds at medical outreaches. 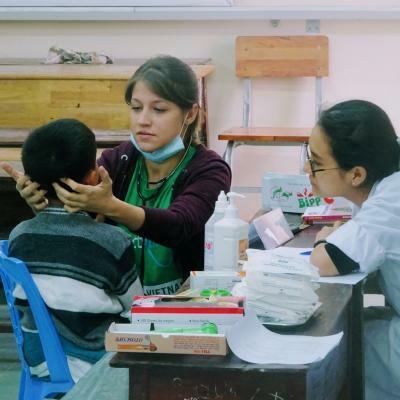 This is important work, as we provide healthcare services in disadvantaged areas. All of your practical work is supervised. You’ll be based in one of three locations in Ghana and live with a host family. We encourage you to make the most of your free time to explore the country, and sample tasty dishes like jollof rice and red red. Is a Nursing Internship in Ghana right for me? This is a great accompaniment to your studies and will give you a clearer idea of the work you do on a daily basis. If your goal is a career in nursing, the skills you learn during your internship will be a valuable addition to your CV. No experience? No problem! 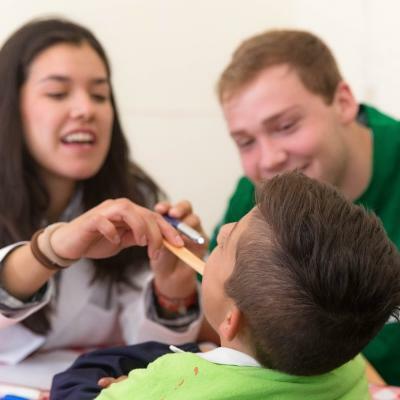 The goal of this internship is for you to learn, and you’ll gain a lot from shadowing local nurses and doctors. We recommend taking advantage of any opportunity to ask questions and take notes. Your medical coordinator will teach you what you need to know before you work at any outreaches, and will there to supervise you throughout. 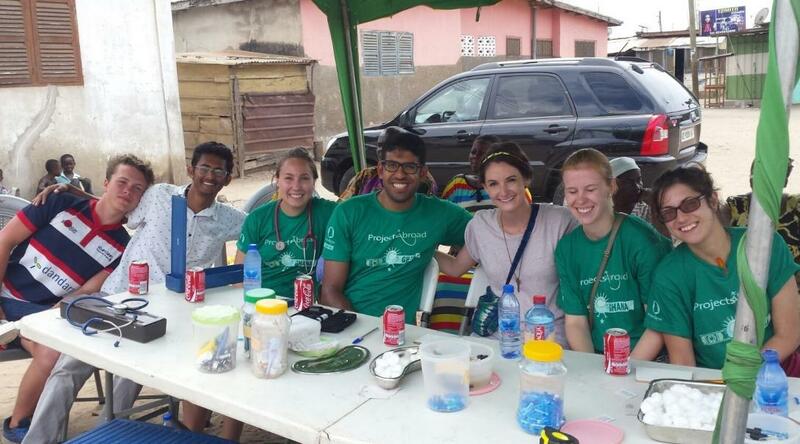 Our Nursing Internship in Ghana runs throughout the year, and you can join at any time. What will I do during my Nursing Internship? A big part of your placement will see you observing and following nurses as they do their rounds. This will give you an idea of what nurses do on a daily basis. At your nursing placement in Ghana, you will see for yourself how important nurses are in the smooth functioning of a hospital. They care for patients, monitor them, and administer medication. Hospitals in Ghana have different departments to meet the needs of the growing population. We recommend using this this opportunity to intern several, spending at least a week in which one. You'll see different illnesses and injuries across different departments. This will also give you a better idea on which departments you wish to work in in the future. Another part of our outreach work is focused on education. Education is a huge part of empowering local communities and an important prevention method. Our goal is to improve standards of health in the community. We do this by creating awareness around various diseases and share knowledge about prevention and treatment. You will help with setting up and running these campaigns. 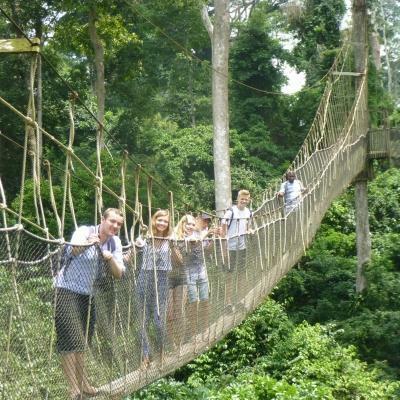 These activities will give you invaluable nursing work experience in Ghana. What type of nursing placements are available in Ghana? You’ll work in Cape Coast, Dodowa, or Accra. 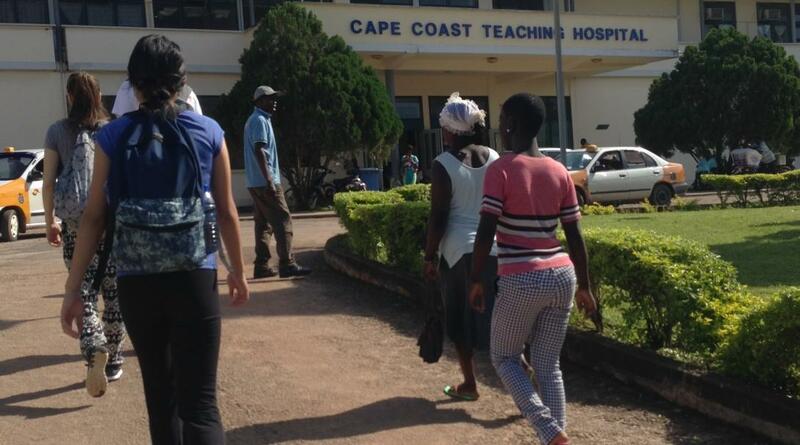 In Cape Coast, you work at a teaching hospital. In Dodowa, you’re placed at the regional hospital. In Accra, you work at a general hospital. All three nursing placements in Ghana have various hospital departments. We encourage you to stay in each department for at least a week so you can get the full experience. 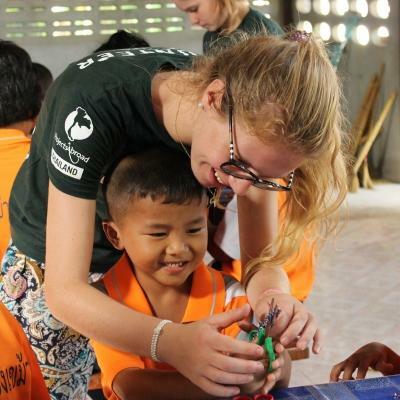 We recommend discussing the different departments you’d like to intern in ahead of your trip with your Volunteer Advisor. On your first day at the hospital, you’ll discuss your work schedule with your project coordinator and meet your supervisor. Where will I be working in Ghana? Our Nursing Internships are based in Dodowa, Cape Coast, or Accra. Found in the Southern part of Ghana, these areas are complete opposites. This easy-going fishing town was once the largest slave-trading centre in West Africa. Historical architecture and the worn colonial buildings standing tall along the streets are a few of the things that reveal the history of the city. The hospital where you work is one of the most modern in Ghana. It is a public hospital that also serves as a teaching hospital for local medical students. Ghana’s capital city is a thriving trading centre and serves as the country’s administrative, economic, and educational centre. You’ll work at a general hospital and assist local nurses with the patients that come in to to be treated by the doctors. As Accra is the largest city in Ghana, you’ll see a variety of different medical conditions and treatment methods. Start your day after a good night's sleep in your host family’s home. Get dressed, eat breakfast and grab a tro tro or shared taxi to get to the hospital. Don’t forget your white coat! Your day starts at about 8am, Monday to Friday. This will, however, depend on the department you are working in . Finish up around 2pm or opt to stay longer and continue your observations. Just be sure to check with your supervisor and the local staff beforehand. Each day, you will find yourself assisting the nurses as they go around the hospital cleaning their ward, bathing and grooming patients and remaking beds. You’ll often spend the next hour shadowing the doctor in the ward as he visits each of his patients. Under the supervision of the local nurses, you can help check vital signs and administer medication according to doctor’s instructions. If you’d like to head home for the day, head back to your host family's house. Tuck into a home-cooked meal of jollof, a traditional rice dish of rice with tomato sauce and meat, fish or chicken. You can then depend time getting to know your host family and playing games or watching movies in the evening. In your free time, you can explore more of Ghana by renting a tro-tro for the day. We encourage you to learn more about Ghana’s history by visiting the Cape Coast castle. There are also a lot of hikes in the national parks. If you’d like recommendations, you can speak to our staff. They will be able to give you the best advice and tips on what to see and do while you are there. 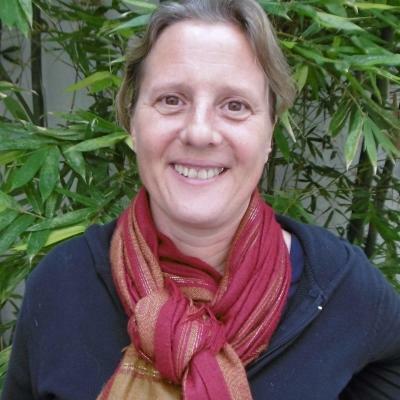 What are the aims and impact of this Nursing internship? The aim of this internship is for you to learn from qualified nurses in a medical setting, and get experience in various hospital departments. Working in different departments is a way for you to explore different specialisations if you plan to become a nurse. This will help you get a better idea of the departments you’d like to work in in the future. It will also allow you to add amazing experience to your CV, and give you more to talk about in interviews. 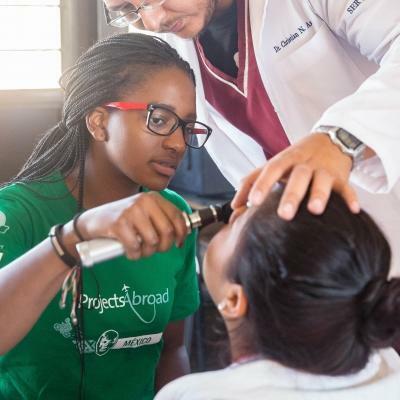 Besides getting nursing work experience in Ghana, you will also help make a difference. 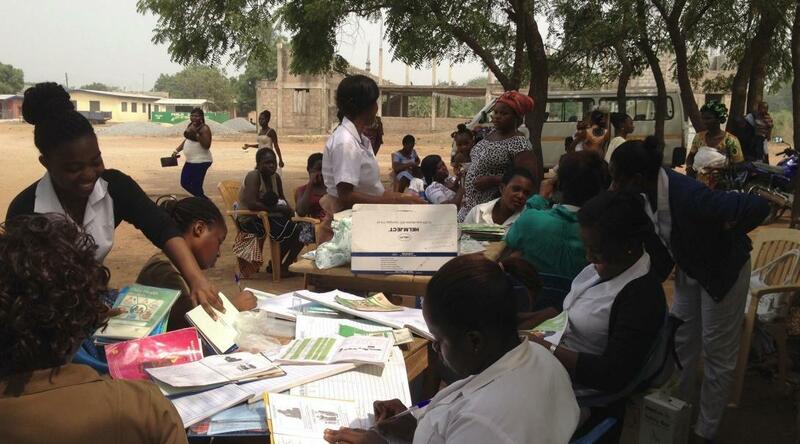 Ghana suffers from a double burden of disease. Infectious diseases like cholera and malaria are rife, and cases of illnesses like diabetes and hypertension are on the rise. We want to help communities prevent and manage these diseases through our outreach work. 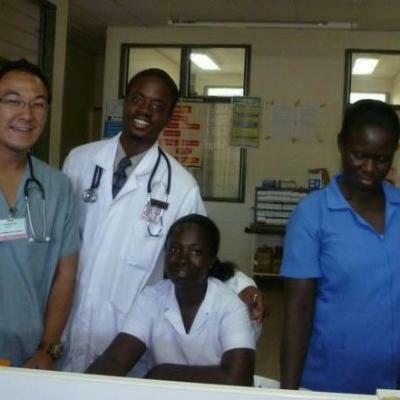 Join us on the Nursing Internship in Ghana and broaden your medical knowledge and skill set. 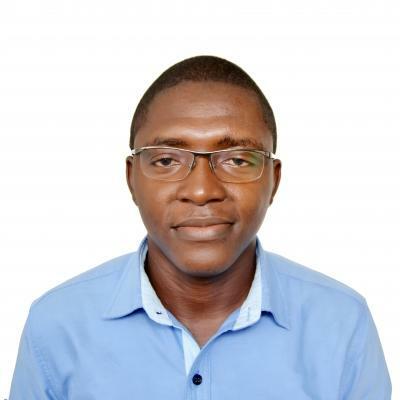 I saw many unique things that I would never have had the opportunity to observe at home, conditions such as Tuberculosis and Malaria as well as more common reasons for hospitalisation like road traffic accidents, complications in pregnancy, hernias, leg wounds and retro-viral patients.